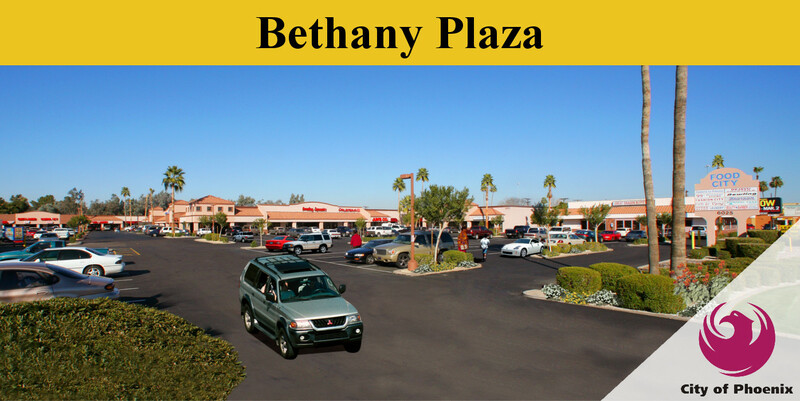 Bethany Plaza is a 76,951 square foot grocery anchored shopping center located on the Northeast corner of Bethany Home Road and 27th Avenue in the heart of Phoenix, Arizona. This retail center is anchored by Food City Grocery Store, which is owned and operated by the long established Bashas’ Family. Its classic design elements and stable tenant mix supports the local neighborhood and economy. This high traffic retail center has recently undergone a complete renovation. Bethany Plaza would make an excellent location for almost any new, relocating or expanding business. 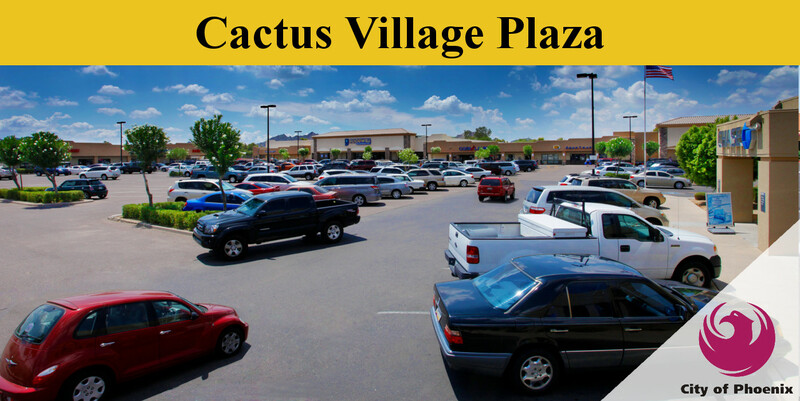 Cactus Village Plaza retail strip center is located at the Southwest corner of Cactus Road and 32nd Street in North Phoenix and has an excellent location less than one block from the high traffic Loop 51 freeway. Tenants include Goodwill, Dunkin Donuts, AquaTouch and JamboPark as well as Burger King, Circle K and Chase Bank. This recently renovated retail community center has classic design elements that has drawn an excellent tenant mix to the center, which supports a high level of potential customer base. 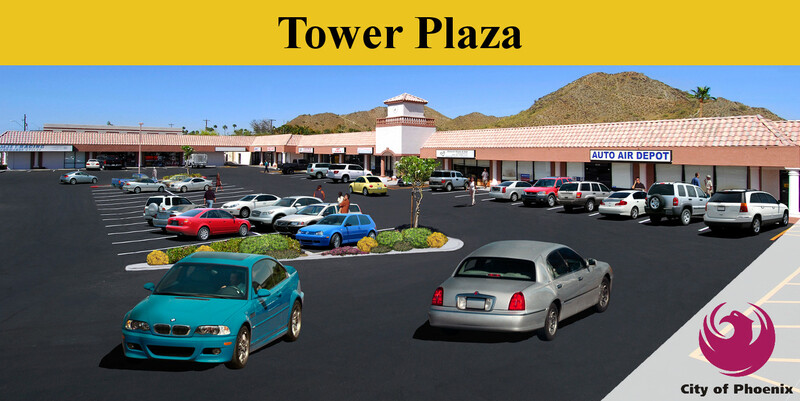 Tower Plaza is located in North Phoenix, and the recently renovated 21,660 SF retail strip center offers its tenants great street front exposure, allowing the customers easy access to a new and refreshing shopping experience. The intersection of Cave Creek Road and Cactus Road has more than 51,500 cars passing daily which is approximately .5 miles south of the property. This retail center offers a diverse mixture of tenants, while serving the core needs of the many residents within the neighborhood. 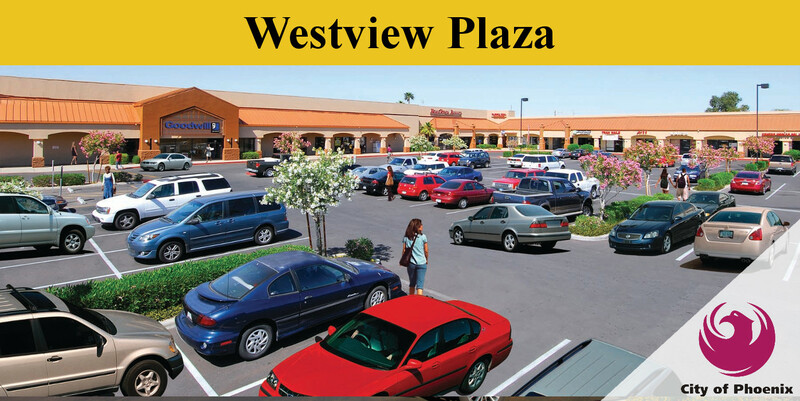 Westview Plaza is a thriving retail shopping center on the Northeast corner of 75th Avenue and Thomas Road in Phoenix, Arizona. Michael Pollack noticed tremendous potential in this once run down eye-sore due to its prime location, favorable demographics and upward growth in the surrounding trade area. Michael renovated the plaza into a more refreshed, modern design look by adding new brick and color features as well as improving the building front and roof line. The 75th Avenue and Thomas corridor, including Westview Plaza, draws approximately 70,000 cars on a daily basis and has become one of the most sought after retail destinations in the Phoenix Market. Westview Plaza is anchored by Goodwill Industries and provides a dynamic tenant mix which includes retailers such as The Hibachi Grille, O’Reilly Auto Parts, Rent-A-Center, Enterprise Leasing, Risas Dental, Cricket Wireless and Titan Auto Insurance. The modern design, prominent location and dense surrounding population have contributed to the overall success of Westview Plaza.